I've always loved dandelions. As a kid, I remember trawling the backyard and scooping up the yellow sunbursts to lace through my hair. Then and now, they remind me of happy summer pinwheels. One July afternoon when I was about eight, a neighborhood friend and I were playing outside. 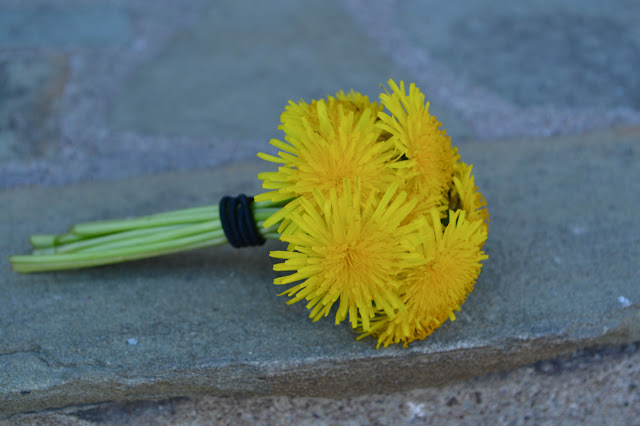 I began collecting a fistful of dandelions when she wrinkled her nose and protested, "Why are you picking those? They're not even real flowers, just ugly old weeds." I remember feeling ashamed. I hadn't minded that they were weeds, but evidently, other people did, including someone whose opinion mattered to me. I was a highly sensitive child and her words stung. I dropped the dandelions and then watched as she popped off all of the tops and walked away. When I think back to that day, I feel sad. I was so influenced by someone else's definition of beauty. And the thing is, I really loved being eight. I loved how much I dreamed and wondered and trusted. 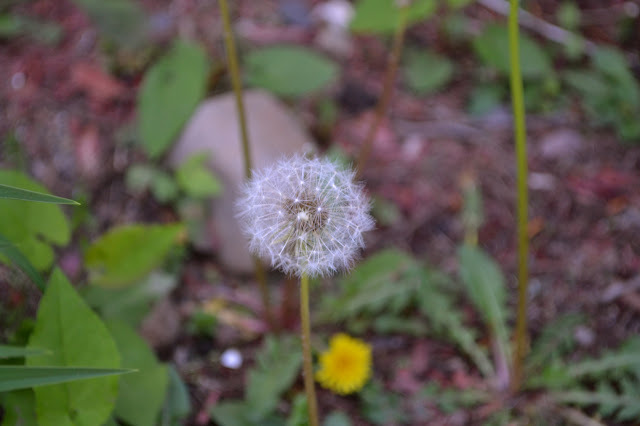 So, today, I am reclaiming the dandelion, and my eight-year-old self. I made a dandelion bouquet and will keep making dandelion bouquets. Loud and proud, baby. Aw... yay, Kayla! I think it was the same for me: I used to think they were your usual pretty flower and then I heard they were weeds and my opinion changed about them. 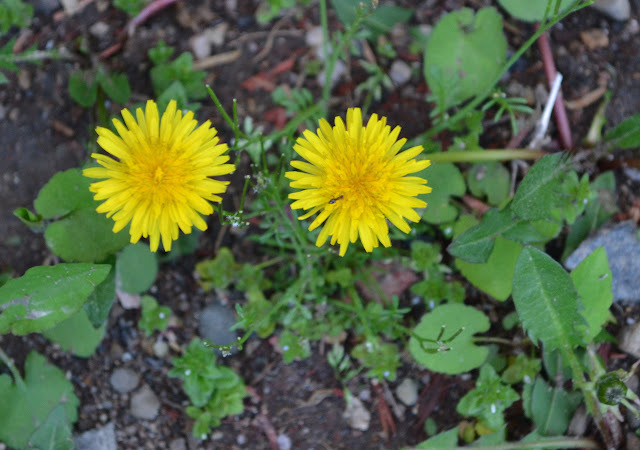 Lately I've been hearing so often about how healthy dandelions are to EAT. Someone I know here told me they make dandelion honey and I've heard that dandelion greens are super healthy to put in smoothies or salads. Kids can be unknowingly cruel. I'm glad you reclaimed your dandelion.. You know, it sounds like a metaphor for your conviction. Glad to see someone representing. Especially since they get the bad rap of being weeds lol I love dandelions too. definitely reminds me of childhood! Eva, I've been hearing this as well. I'm very intrigued to find out more. I'm glad to hear I'm not alone in my dandelion love! =) We were walking through a field once in high school and it was covered with bright yellow dandelions and suddenly my friends noticed I was lagging way behind. They turned to see where I was and started cracking up because I was walking practically on tiptoe trying not to step on any of the flowers. I couldn't help it, I just didn't have the heart to trudge over them even as my friends assured me that "they're just weeds, step on them, let's go!". I LOVE this! I couldn't understand why anyone wouldn't adore blowing dandelions and catching them for luck-forget weeds, they're little rays of sunshine! As an herbal tea fanatic, I'd also add that they are super healthy and tasty as tea as well. How can such a shiny and happy flower be ugly? It's like the sun!